Whether you need a brunch idea or a simple snack, your inspiration is here with a few toast with prosciutto recipes. We’ve got everything from savory to sweet treats, using classic toppings like fig jam, prosciutto and brie, and something more unexpected like Prosciutto di Parma, avocado and radishes. 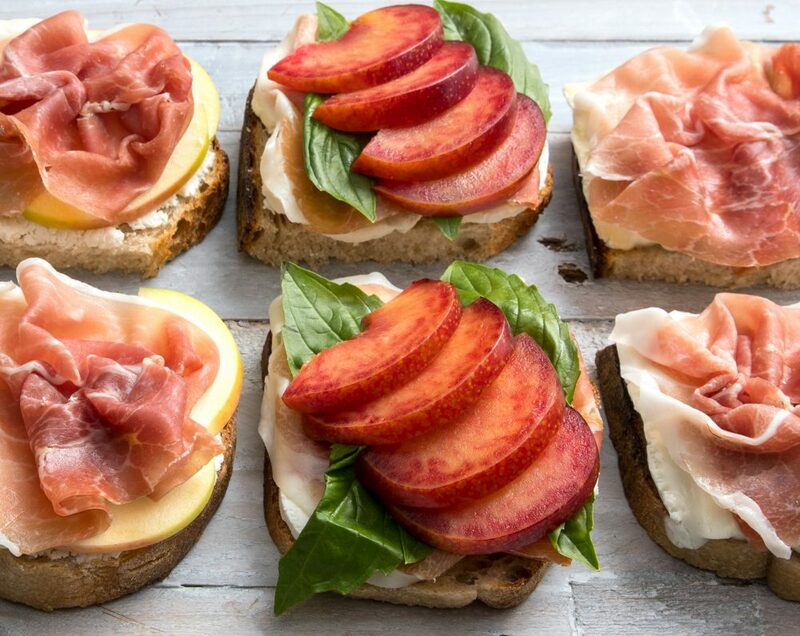 The possibilities are endless to try out your own toast with prosciutto recipes and it’s up to you to stick with something traditional or push the envelope. Just be sure to make it unforgettable by pairing with a bottle of your favorite bubbly or turn it into breakfast with a cup of coffee. Slice bread, layer toppings. Eat. Repeat.